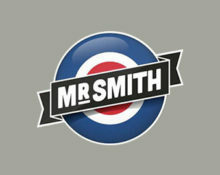 Mr. Smith – Roulette Tournament Race! Race to the top for your prize! Get ready for a seriously hot prize! Awesome tournament for all Live Roulette enthusiasts. Play your heart out until 4th June 2017 on any live roulette tables from Extreme Live Gaming and you could be jetting off to magical Dubai, or call a shiny iPhone 7 your own or walk away with €300 in cash. No time for a lazy Sunday as only the TOP3 players will be invited to the Live Draw on 6th June 2017 for a guaranteed prize. 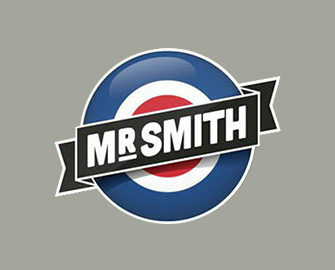 Not yet gaming at Mr. Smith? Then sign-up now to enjoy their very generous 100% Welcome Bonus up to £200. Take your seat in the Mr. Smith Live Casino and play on any Roulette table from Extreme Live Gaming from 27th May to 4th June 2017 to race to the top of the leader board for your chance to win one of the three prizes. This is a network wide promotion and is being offered across the Extreme Live Gaming Network. The three players with the top scores, at the close of the tournament, will be invited to take part in a live prize draw, taking place at the Golden Ball Roulette table, at 21:00 GMT on 6th June 2017. The presenter will ask the first winner to select a box from the three available, the second winner will chose from the remaining two boxes and the third winner will be allocated the last box. Winners will be confirmed, so that prize arrangements can be made, on 7th June 2017. Terms and conditions apply. Launched in 2014 the casino is operated by the acclaimed BML Group Ltd. under MGA Malta and UK Gambling Commission licenses. All games can be played on desktop, mobile or tablet and come from some of the best providers like Netent, Microgaming, IGT, Jadestone, Play’n GO, Quickspin and WMS while their Live Casino tables are from Netent and Evolution Gaming. Only GBP and Euro as currencies but a good range of payment methods such as credit / debit cards, Entropay, Neteller, Skrill, Paysafe Card and Bank Transfer ensure fast and secure deposits and withdrawals. 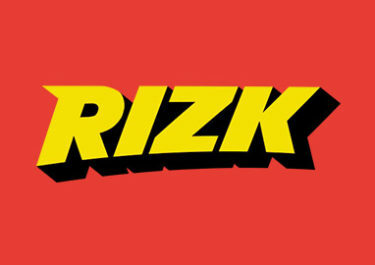 The website is in English language only and customer support is available 24/7 via Email, Live Chat and Phone. 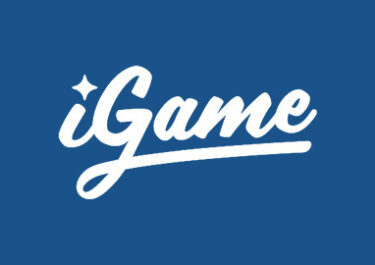 iGame – February Live Casino Race! 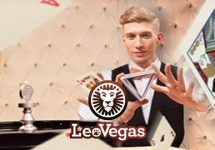 LeoVegas – The 25K Live Casino Extravaganza! Rizk Casino – Live Roulette Race!